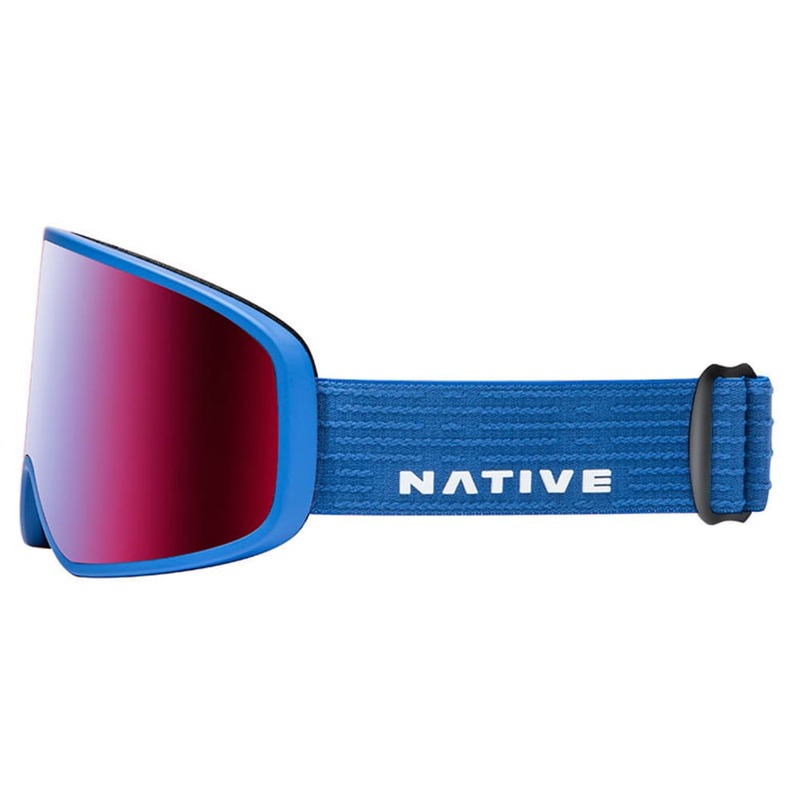 Named for the mountain range that lies in the heart of Colorado and offers a plethora of backcountry adventures, the Tenmile is as bold as it is minimalist. 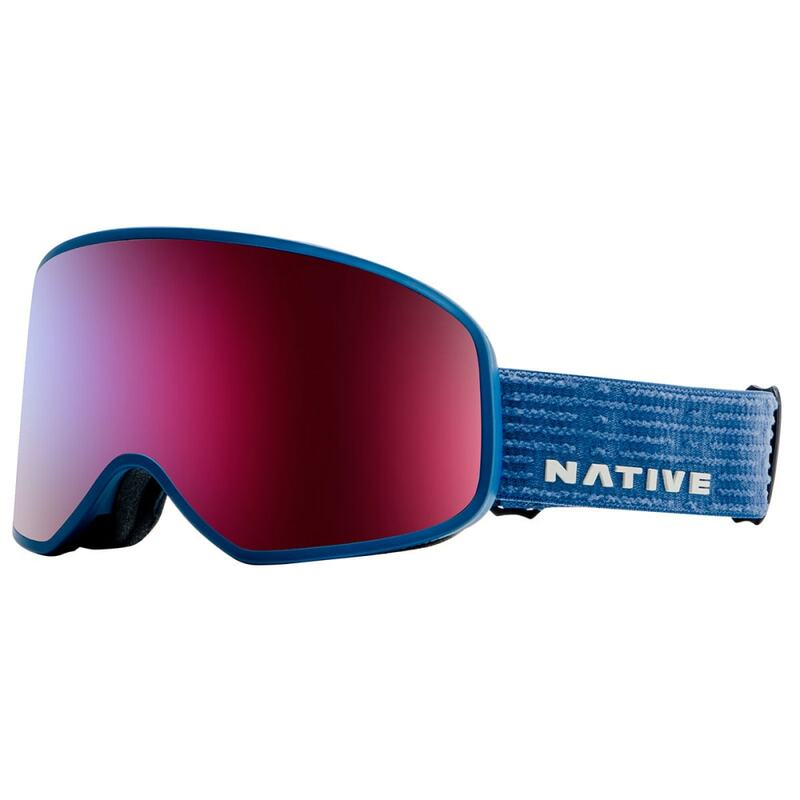 Boasting a large cylindrical lens situated in subtle frame lines, this goggle comes packed with clear and crisp vision, anti-fog lens technology, and uncompromising foam comfort to give you the confidence to charge in any mountain environment. 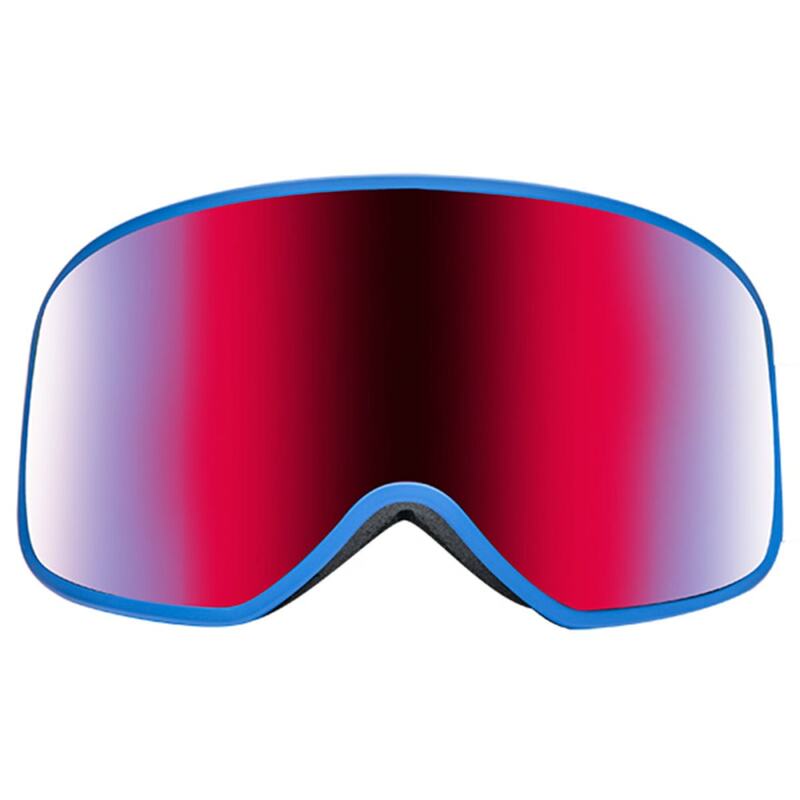 SnowTuned goggle lenses come standard with a high-efficiency anti-fog coating, providing an astonishing 8 minutes of surface-based fog diffusion. Color-enhancing filtration helps the subtle colors of the snow-covered landscape appear livelier, while selective filters reduce eye fatigue from HEV light.